At Gateway our mission is to love God and to love people, joining God in the renewal of all things. We believe that the gospel is the dynamic for all heart change, life change and social change and our mission is to take the whole gospel to the whole person to the whole world. We work hard to ensure our missions efforts are focused and intentional, combining specific needs in our world with the specific gifts and culture of our church. 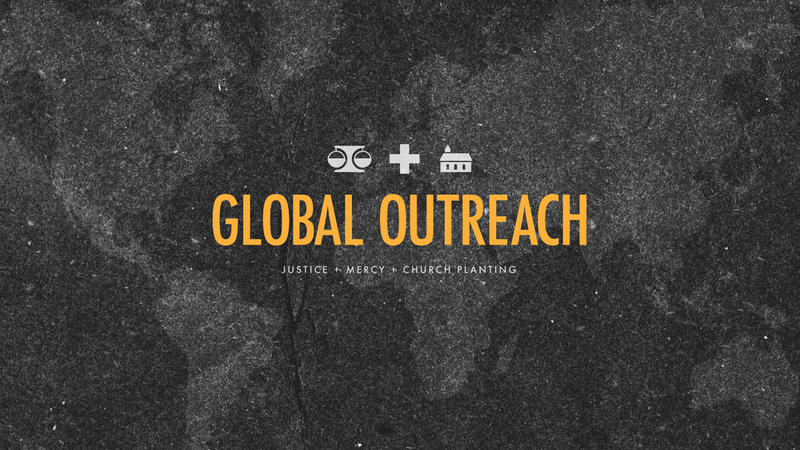 All of our efforts are centered around proclaiming the whole gospel through justice, mercy, and church planting. Gospel proclamation through social justice. The Bible is a call to justice. Seek justice, rescue the oppressed, defend the orphan, plead for the widow (Is 1v17). Today more children, women and men are held in slavery than over the course of the entire trans-Atlantic slave trade. We partner with International Justice Mission and other organizations that bring victim relief and aftercare, perpetrator accountability, and structural transformation. Gospel proclamation through mercy. We especially look to partner with organizations seeking the long-term alleviation of poverty. We want to help develop sustainable solutions for poverty believing that the local church is the best agent of long-term change within their own community. There is no organization that embodies this more than ENLACE. Gospel proclamation through church planting. We believe in planting healthy, indigenous, missional churches around the world that will reproduce. Over the past four years we have supported three church plants in the United States and countless more overseas through training and education of pastors in Russia, Ukraine, Columbia, Bolivia, El Salvador, and throughout the Arab World. Gateway is able to support these organizations through the faithful giving of its members. For every dollar that we receive in the weekly offering we send 10-20 cents to partners like these in Des Moines and around the world.